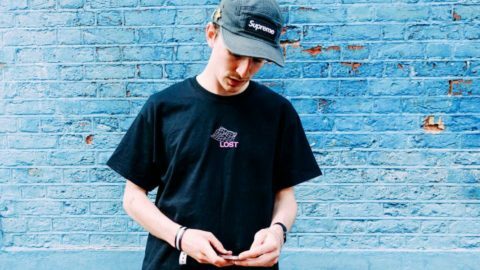 Ross From Friends, the moniker of Felix Weatherall, will be back at Sub Club, this time for Subculture while also enlisting the skills of his two band members John and Jed for a night of live nostalgic, lo-fi house blended with hints of HiNRG, Italo and hip-hop. 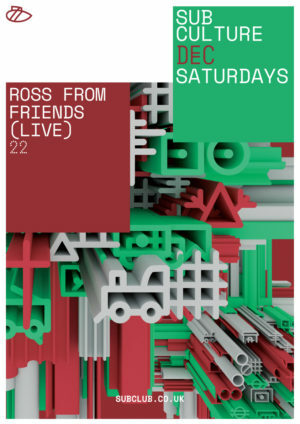 By now you should all know Ross From Friends since storming the dance scene over the past year alongside the likes of DJ Seinfeld and DJ Boring. He is also the latest signing on Flying Lotus’ label Brainfeeder and was the mastermind behind 2015’s infectious ‘Talk to Me You’ll Understand’ witch the former Prime Minister was caught humming after his resignation speech!